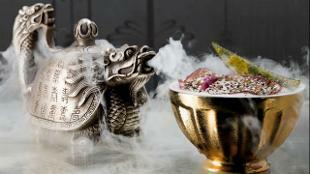 Sip on some of the finest cocktails London has to offer in one of the capital's coolest venues. 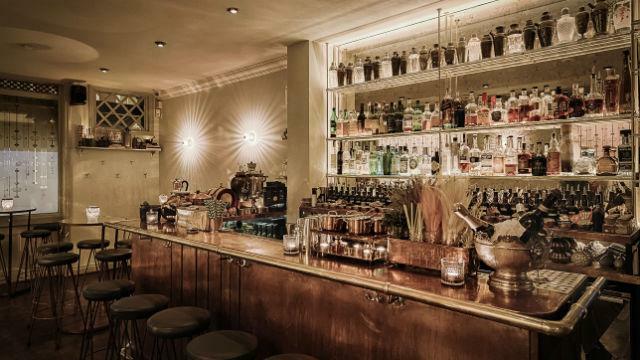 Admire the dazzling Edwardian facade and bask in the intimate ambience of the inside of the bar as you sample a menu full of innovation and excitement. 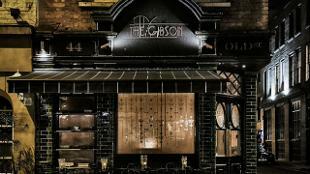 Try the signature The Gibson cocktail, served in an ice-cold stainless steel glass, and while the night away with drinks and merriment. Is The Gibson your business?